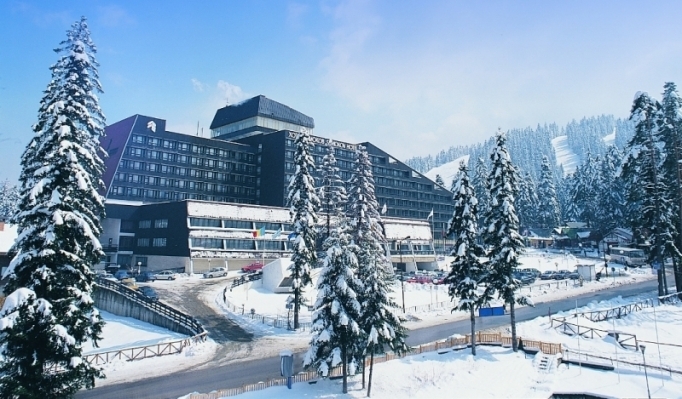 SKI SCHOOL BOROVETS & SKI DEPOT in Samokov Hotel is all about learning and improving skiing and snowboarding skills. Learning is truly fun, and you’re never too young or too old to enjoy the thrill of sliding on snow. 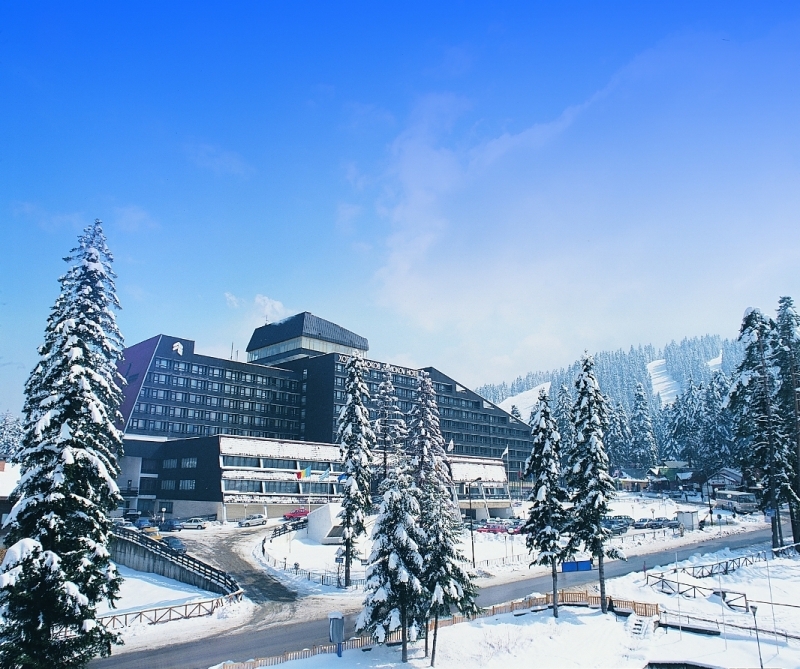 Our experienced ski and snowboard staff can make your skiing and riding even more fun and rewarding on our excellent teaching terrain.Our award winning SKI SCHOOL BOROVETS is located in Samokov hotel, just passing through the hotel parking. Beginners or intermediate, you can sign up for learn-to-ski or learn-to-snowboard packages that include lessons and equipment rentals -all in the same location. The ski school & depot desk is open until 7:00 PM daily. 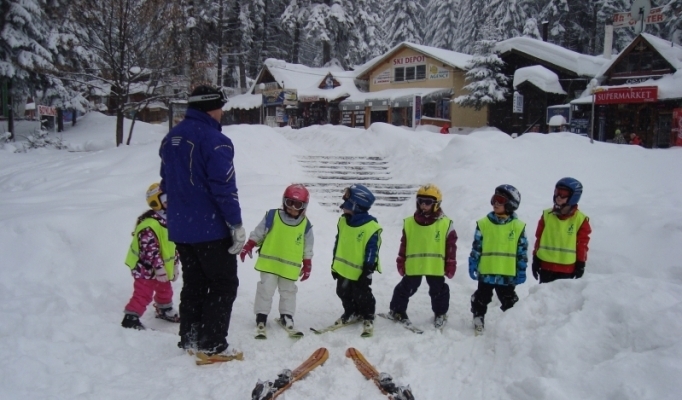 ADULT GROUP SKI LESSONS-We at Ski School Borovets offer ski lessons for adults / age 12 and up / beginners, intermediates or advanced. 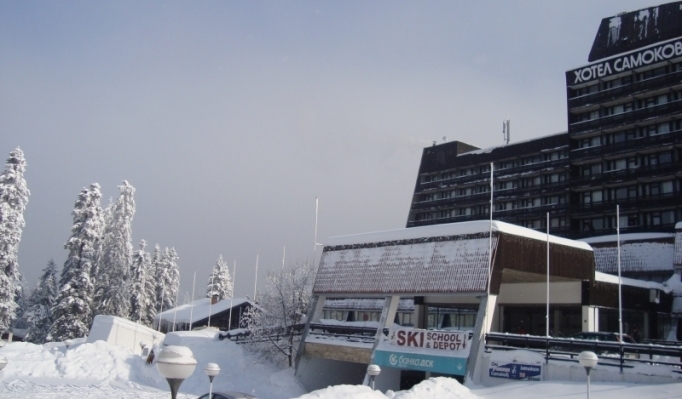 Ski courses can be for 3 or 6 days, 4 hours per day / from 10 a.m. -12p.m. and from 1 p.m.-3 p.m. /.Groups start on Sundays and Mondays. 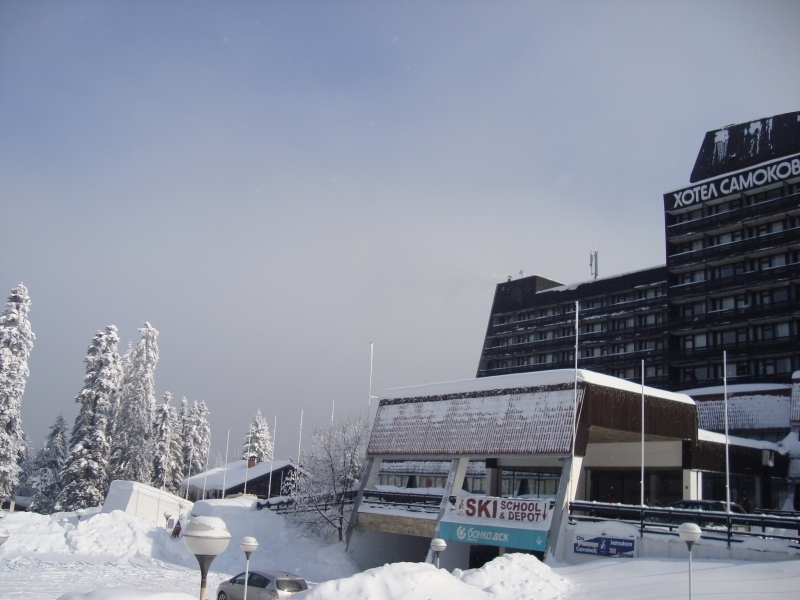 If you join the ski school Borovets on different day, you will be assigned in a group that have already started on Sunday or Monday but appropriate to your skiing skills( recommended for intermediate skiers only). ADULT GROUP SNOWBOARD LESSONS-We at Ski School Borovets offer snowboardlessons for adults / age 12 and up / beginners, intermediates or advanced. Snowboard courses can be for 3or6 days3 , 2 hours per day / from 10a.m. -12p.m./ Groups start on Sundays and Mondays. If you join the ski school Borovets on different day, you will be assigned in a group that have already started on Sundays or Mondays, but appropriate to your snowboarding skills ( recommended for intermediate skiers only ) . 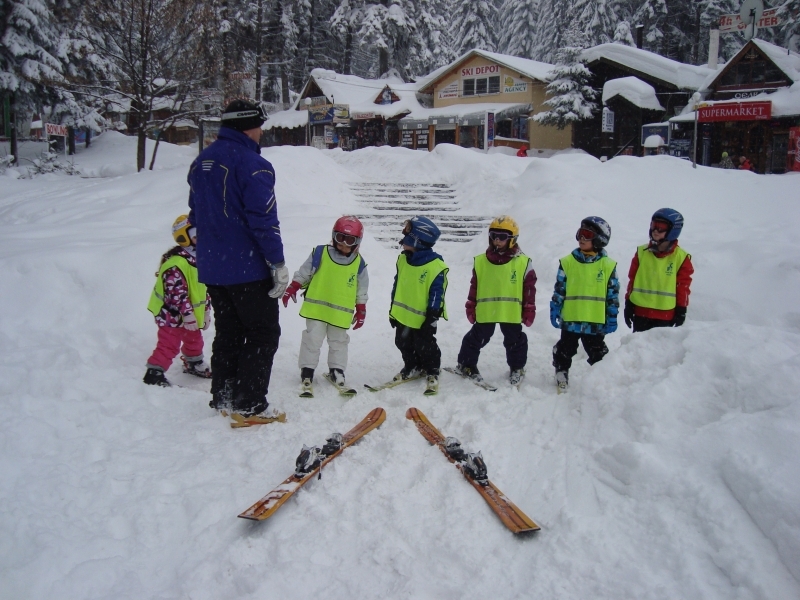 KIDS GROUP SKI & SNOWBOARD LESSONS-from the youngest beginners to the upper level little skiers, we understand how kids tick. 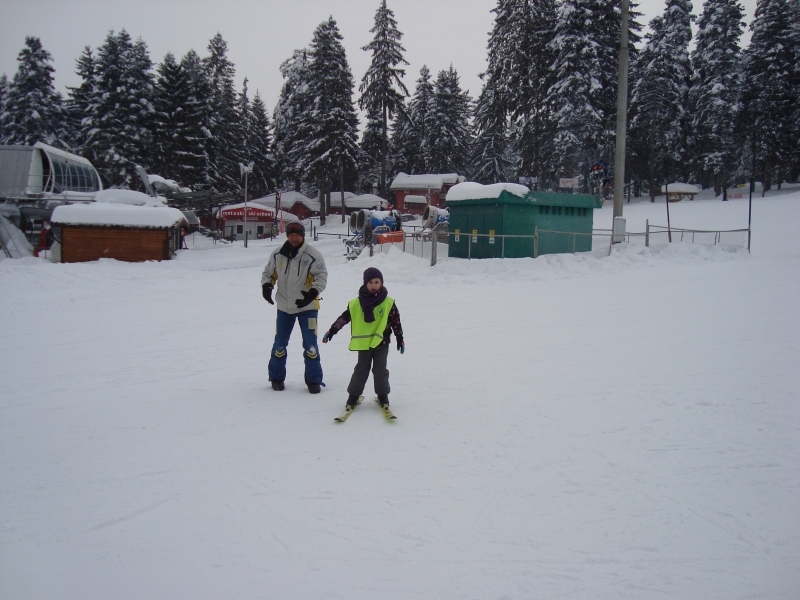 The trick is to let them learn, as they have fun on the snow.Kids ski & snowboard lessons are suitable for children from 7 to 13,99 years old. They are grouped in lessons by age and ability. Reservations are strongly recommended for the Half -Term vocation. Thisi is the ultimate in ski and snowboard instruction. Enjoy one on one instruction tailored to your needs. You can select the lesson content or let your instructor choose, based on your skiing or snowboarding skills. 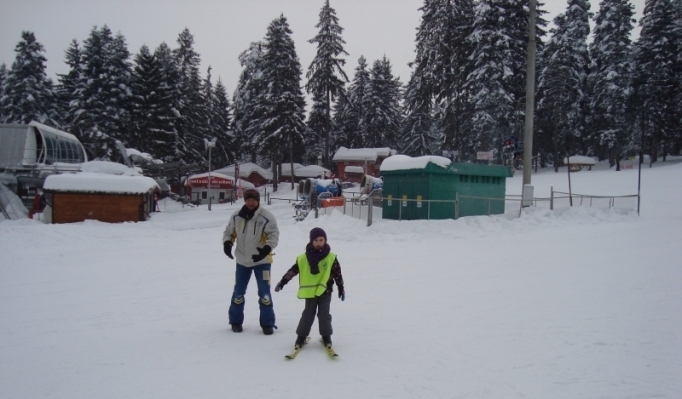 Private lessons in Ski School Borovets can be arrangd upon request. Please contact us on the phone or via e-mail.